Run through paradise alongside our award-winning beaches in the Marathon, Half-Marathon, 5K or Kid’s Fun Run. 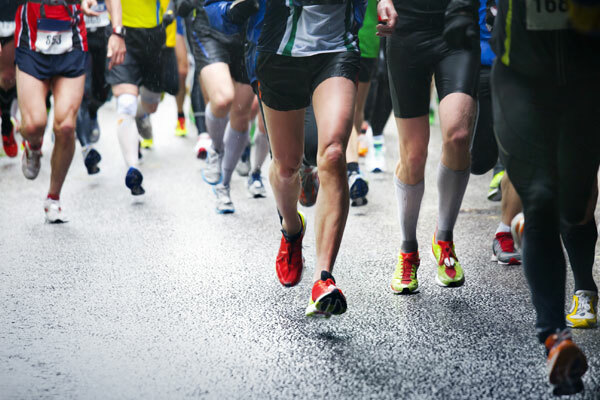 The Panama City Beach Chamber of Commerce is proud to host the Panama City Beach Marathon. 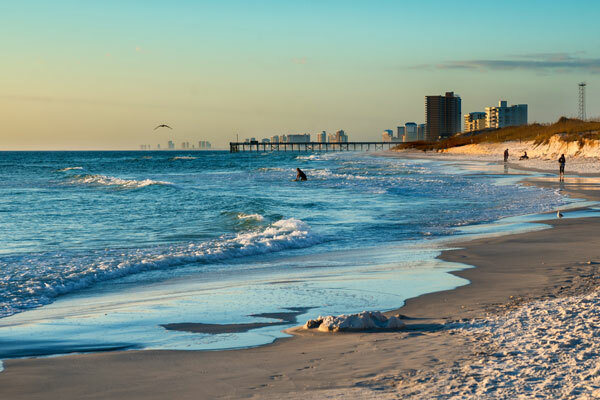 Set for Saturday, December 7, 2019, the 26.2 mile race will become a staple for the community and attract thousands of both residents and visitors to Panama City Beach. Any participants in the 2018 Panama City Beach Marathon that run a qualifying time based on their age/gender (Boston requirements), will be eligible to register for the Boston Marathon in 2020.